A Christmas-themed Penny Black cling rubber stamp featuring an angel with a dove. 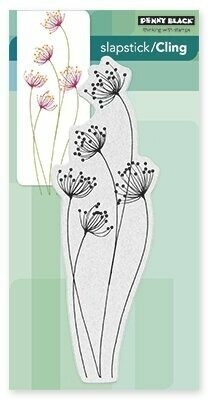 Autumn themed Penny Black slapstick cling stamp featuring a cornucopia. 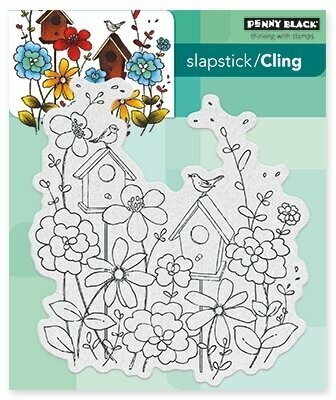 Penny Black slapstick cling stamp featuring a birdhouse. 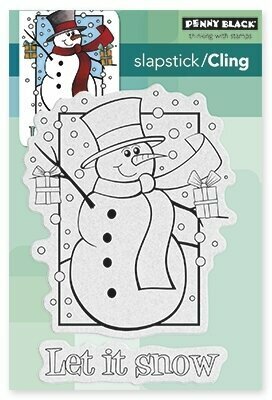 Christmas themed Penny Black slapstick cling stamp featuring a bell and red berries. 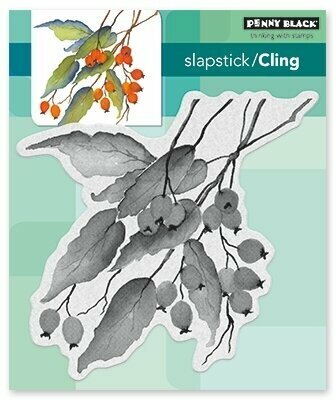 Penny Black slapstick cling stamp featuring a branch with berries. 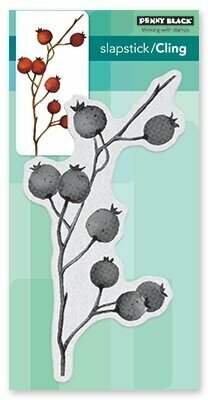 Penny Black slapstick cling stamp featuring a bough of berries. 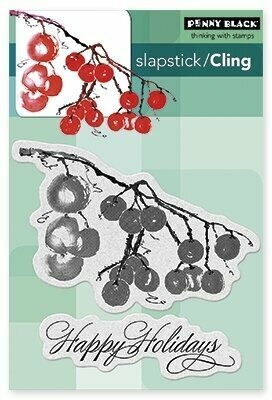 Christmas themed Penny Black slapstick cling stamps featuring berries and the sentiment "Happy Holidays". 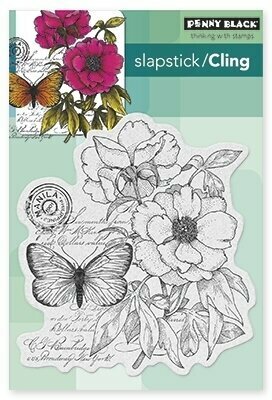 Penny Black cling rubber stamps featuring flowers and a butterfly. 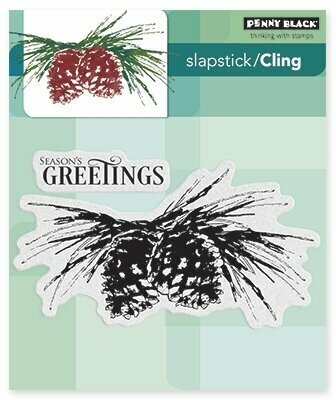 Christmas themed Penny Black Slapstick cling stamp featuring pine cones and the sentiment "Season's Greetings". 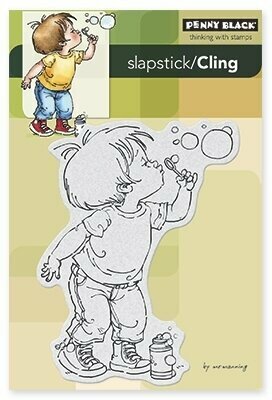 Penny Black slapstick cling stamps featuring a young boy blowing bubbles. 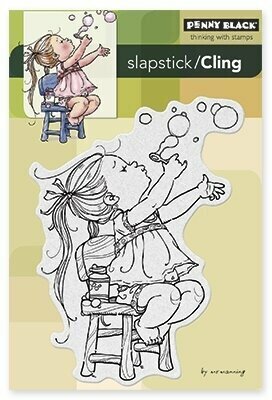 Penny Black slapstick cling stamps featuring a young girl blowing bubbles. 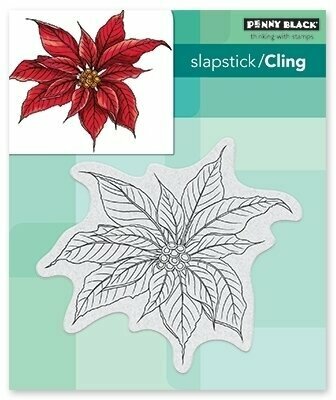 Christmas themed Penny Black slapstick cling stamp featuring a Poinsettia. Penny Black slapstick cling stamp featuring a Halloween themed witch. Love themed Penny Black Slapstick cling stamp featuring a hedgehog and a mouse. 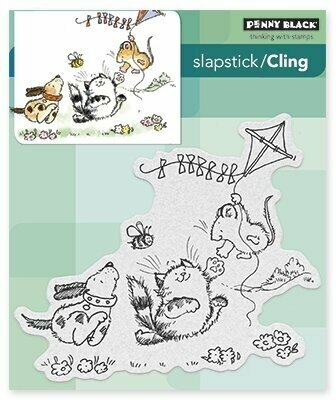 Penny Black slapstick cling stamp featuring a dog, a cat, and a mouse flying a kite. 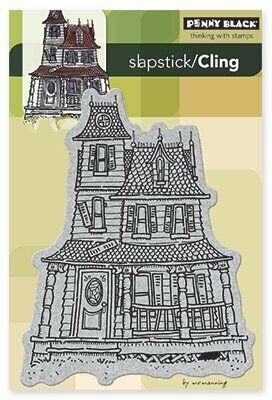 Halloween-themed Penny Black cling rubber stamp featuring a haunted house. 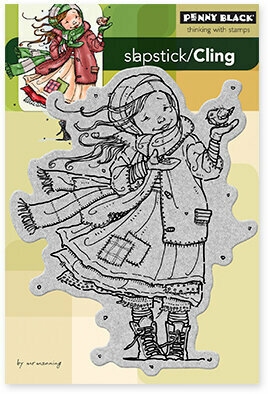 Penny Black slapstick cling stamp featuring a little girl and the sentiment "hello autumn". Halloween-themed Penny Black cling rubber stamps featuring owls, bats, "Have a frightful Halloween", and "Have a hoot of a time! Happy Halloween!". 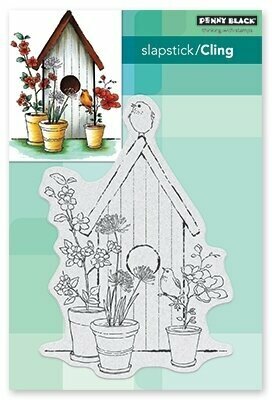 Penny Black cling rubber stamp featuring flowers and a butterfly. Penny Black Slapstick cling stamp featuring a man on a tractor, along with the sentiments "Happy Birthday, big guy", and "Life is simpler when you plow around the stump". This Penny Black Slapstick Cling Stamp features the skyline of London, including Big Ben and London Bridge. 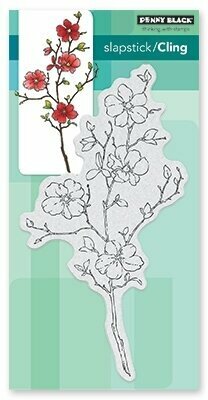 Love themed Penny Black Slapstick cling stamp featuring an intricate heart. Penny Black slapstick cling stamp featuring dragonflies. 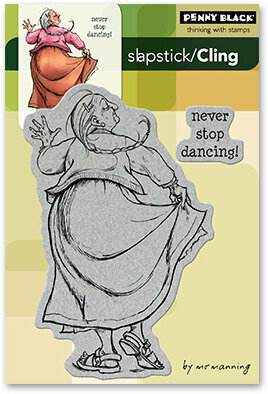 Penny Black slapstick cling stamp featuring an elegant muse. 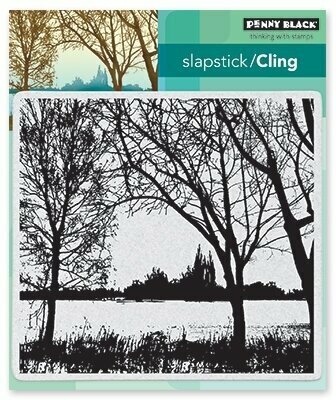 Penny Black slapstick cling stamp featuring a peaceful lakeside landscape.